7 Ways to Support American Heart Month | BLH Technologies, Inc.
Rockville, Maryland — Did you know that heart disease causes one in every four deaths in the United States ? In fact, each year heart disease kills approximately 600,000 Americans, and is the #1 killer of women. Heart disease also causes high health care costs and a lower quality of life for many Americans. 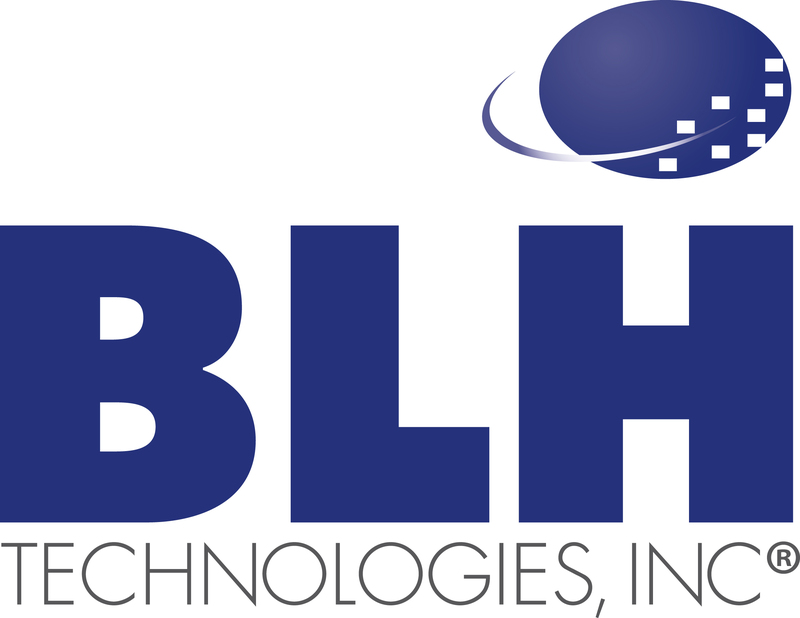 In honor of American Heart Month, this month, BLH Technologies, Inc. has joined The Heart Truth, a national education program for women that raises awareness about heart disease and its risk factors, and educates and motivates them to take action to prevent the disease. The program is sponsored by the National Heart, Lung, and Blood Institute, part of the National Institutes of Health, U.S. Department of Health and Human Services. Want to know more about what you can do? Below is a list of ways to support American Heart Month and prevent heart-related illnesses. Take your free Heart Attack Risk Assessment. Click here to use this tool and help assess your risk of developing coronary heart disease in the next 10 years. It’s FREE and only takes a few minutes to complete! Eat healthy. Healthy meals and snacks can help you avoid heart disease and its complications. Foods low in saturated fat and cholesterol and high in fiber can help prevent high blood cholesterol. Limiting salt or sodium intake can also lower your blood pressure. Maintain a healthy weight. Being overweight or obese can increase your risk for heart disease. Talk to your doctor to determine whether your weight is in a healthy range. Exercise regularly. Physical activity can help you maintain a healthy weight and lower cholesterol and blood pressure. The Surgeon General recommends 2.5 hours of moderate-intensity exercise every week. Incorporate exercise at work by trying this 5-Minute Desk Workout. Quit smoking. Cigarette smoking greatly increases your risk for heart disease. If you do smoke, quitting will lower your risk. Limit alcohol use. Avoid drinking too much alcohol, which contributes to high blood pressure. Wear red on Wear Red Day, February 7, 2014. Wear your favorite red dress, red shirt, or red tie to raise awareness that heart disease—the #1 killer of women—is largely preventable. In addition to wearing red, visit The Heart Truth at www.hearttruth.gov.